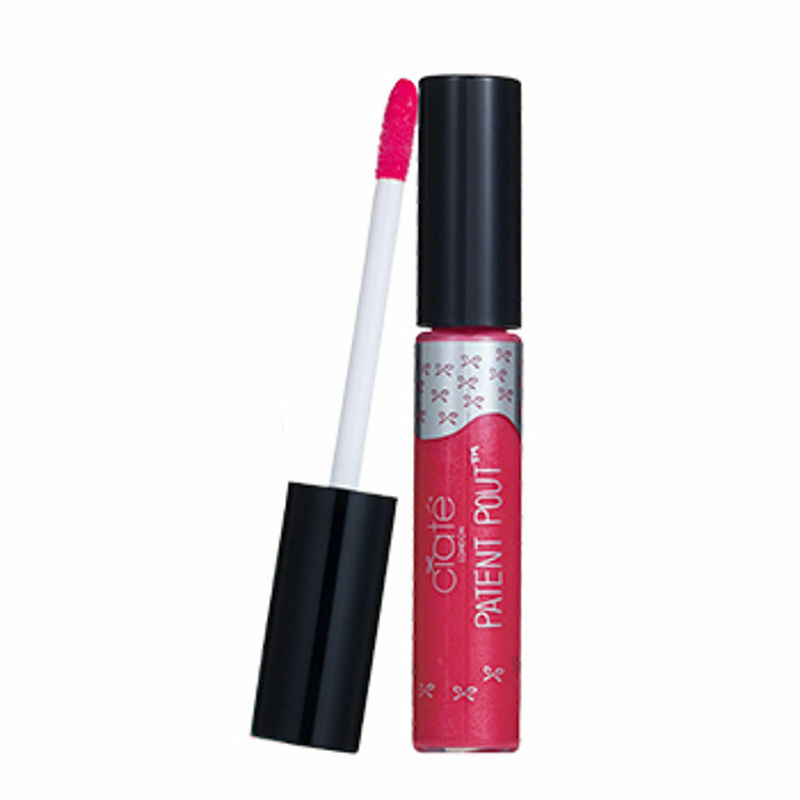 Patent Pout combines uber-pigmented lip colour with an extremely glossy finish. The ProPolish lightweight formula features naturally-occurring tripeptides, which help to accentuate the lips and create a smoothing and moisturising veil of traffic-stopping colour. Explore the entire range of Liquid Lipstick available on Nykaa. Shop more Ciaté London products here.You can browse through the complete world of Ciaté London Liquid Lipstick .